A qualified and diverse workforce is essential to the competitiveness of this region. Businesses face worker shortages and new businesses must be able to find the talent necessary to grow. What do current employment numbers and sector growth indicate? 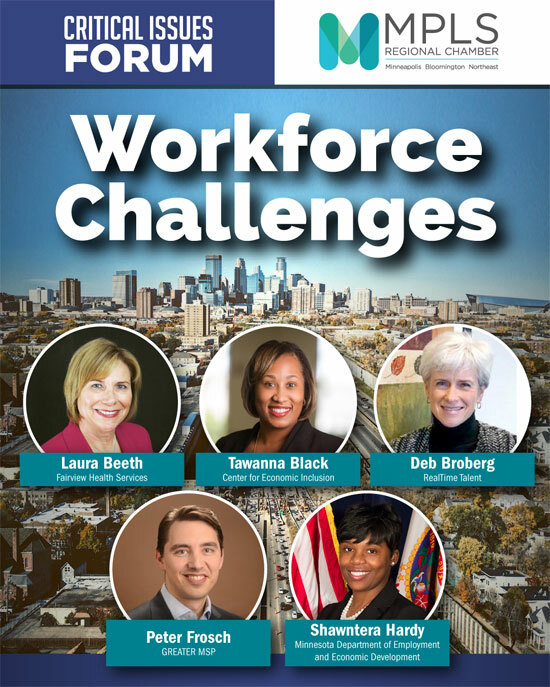 Our panelists and presenters will discuss the numbers, how to anticipate industry needs and how to recruit, train and retain a workforce to meet market demands.